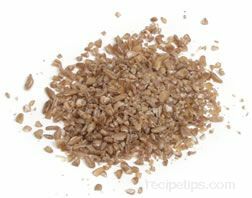 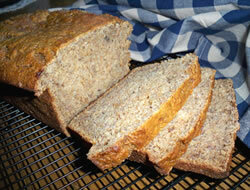 A form of wheat in which whole-wheat berries have been crushed or “cracked” into smaller pieces. 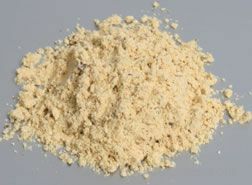 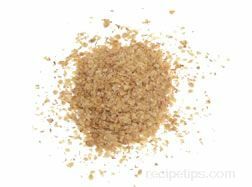 Cracked wheat is used as an ingredient in cracked grain and multi-grain breads, pilafs, stuffings, and breakfast cereals, providing a crunchy texture with a nutty flavor. 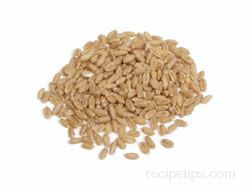 The smaller pieces have the advantage of cooking faster than whole-grain wheat. 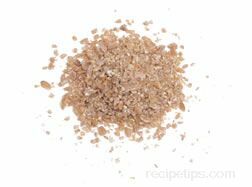 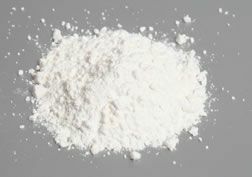 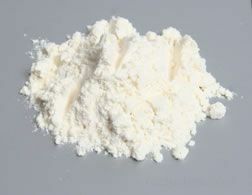 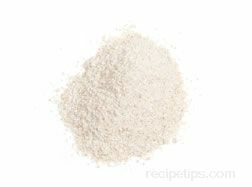 Cracked wheat is available in many large food stores and natural food and health food stores.